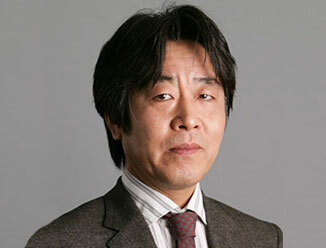 Mr. Taguchi joined Ikoma Shoji Trading Inc. (now CBRE KK) in 1991 as a broker for the Tokyo industrial market. In 2004 he was promoted to Director of Industrial Sales where he led the Industrial and distribution Brokerage team to become the market leader. In 2012 he took on the additional responsibility of leading the Retail Brokerage. In 2013 he was promoted to Managing Director of Brokerage and took responsibility for the Office, Industrial, and Retail Brokerage in Japan. In 2015 he took on a role to manage CBRE's six regional offices with 190 total employees and enhance the matrix management and collaboration. In 2016 he was promoted to Managing Director of Advisory & Transaction services and took responsibility for the Office, Industrial, Retail Brokerage, Landlord and Occupier Services in Japan.